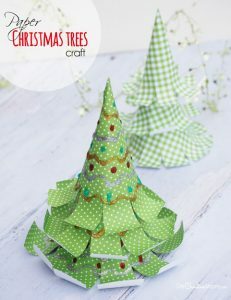 The Cutest Paper Christmas Trees! 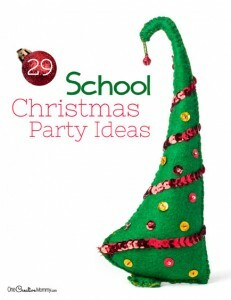 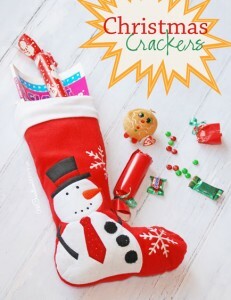 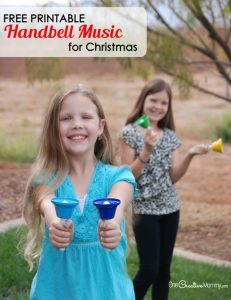 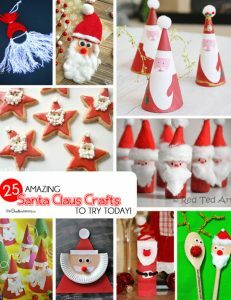 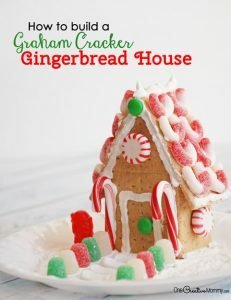 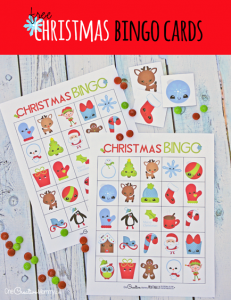 25 Amazing Santa Kids Crafts to Try Right Now! 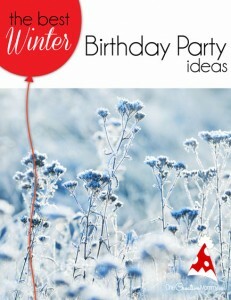 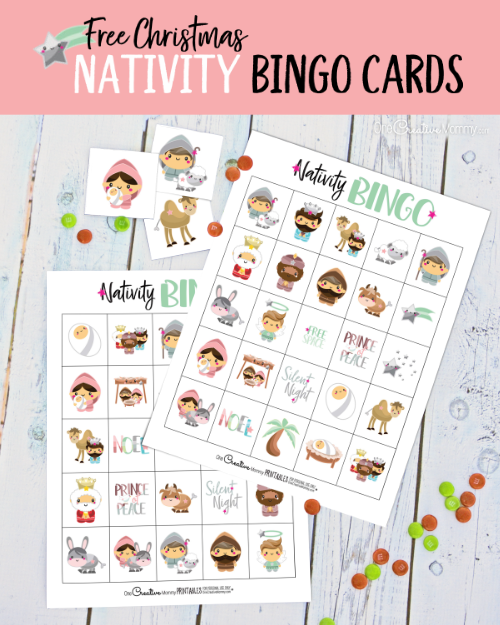 The Perfect Winter Birthday Party Ideas!